Chinese smartphone maker Xiaomi launched a new smartphones in the country's Redmi Note series. 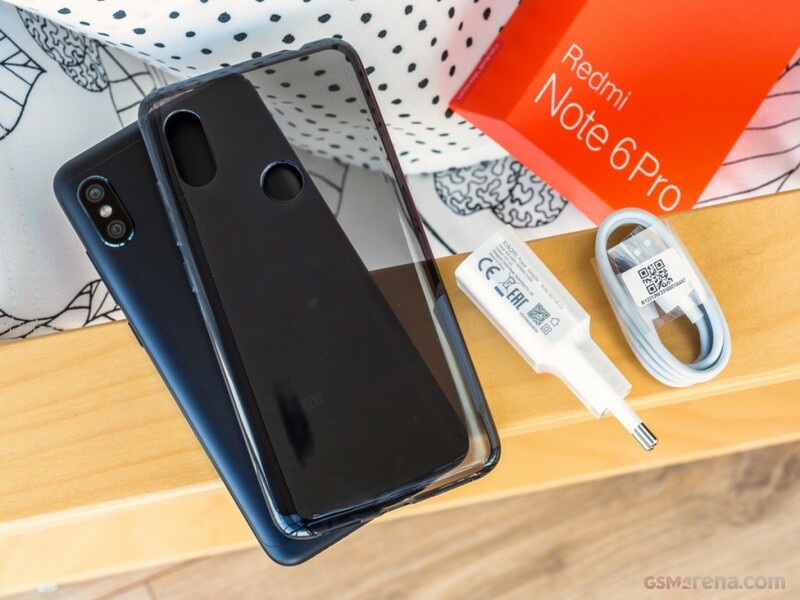 The 6.66 inch full HD display display and the four-camera smartphone's name is Redmi Note 6 Pro. The Qualcomm Snapdragon 636 octa processor has been used in it. Agrawal, the main sign of foreign trade expansion section of the Indian subcontinent of Xiaomi, said, "Redmi note has enabled people to gain confidence." Redmi Note 5 AI was a powerful dual camera smartphone, which responds well to Bangladeshi customers. The newest smartphone Redmi note 6 Pro is being provided with improved prices at a lower price. Xiaomi's notification said, Redmi note 6 Pro has four artificial intelligence cameras. It has 20 and 2 megapixel cameras and 12 and 5 megapixel cameras. Its battery capacity is 4 thousand millimeters, which will back up to two days. Dual SIM-enabled phones have access to microSD cards due to hybrid slot facility. There is a soft case inside the box. The phone has two versions. The price of a version is 17 thousand 499 and the price of 4 GB RAM is 20, 499 taka. From November 28, the phone will be available in Daraj Dotcom. Shoumi will give a discount of Tk 2,500 by buying a phone through coupons and cards. Thanks you for being with ofuran.com .